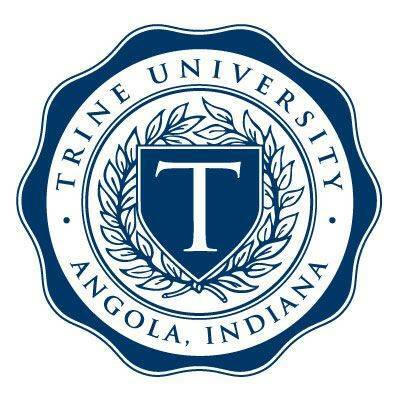 GURNEE, Ill. — Trine University’s Tau Alpha Omicron chapter of the American Criminal Justice Association won 29 to 72 possible awards at the organization’s regional conference held Oct. 18-20. Students and faculty competed against four other chapters/colleges from throughout the Midwest in four categories: written examinations, handgun competition, crime scene investigation and physical agility. Alex Marlow, a junior criminal justice major from St. Marys, won third place in the upper division. She also finished first in the physical agility category in the female 18 to 25 years of age division.